NEW YORK, February 26, 2018 /3BL Media/ –Today Citi announced it has signed on to the CEO Action for Diversity & Inclusion (CEO Action), joining more than 350 CEOs and presidents committed to driving policy changes and practices in their companies that help advance equitable workplaces. This move demonstrates Citi’s commitment to increasing diversity and encouraging an open environment that enables employees to thrive and deliver the best possible results for their clients and communities. CEO Action launched in 2017 and brings together top leaders from America’s businesses, academic institutions and nonprofits, to share best practices and discuss progress on key steps included in the commitment. 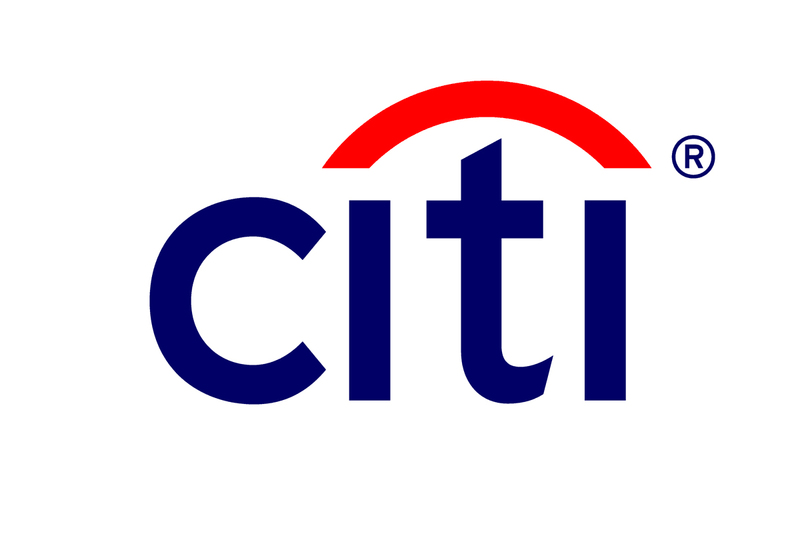 Citi is already taking steps outlined in the CEO Action to further diversity and inclusion, including setting representation targets; fostering open dialogue around crucial and often-sensitive issues; and providing unconscious bias in the workplace training for senior executives and soon the wider Citi employee population.